July 24th is my son’s birthday. He turned 7 this year and it pains me because I know he is no longer just a baby, but a big boy who is growing into his own personality. I know that decisions and choices were made, and even though they were not rooted in consciousness they still help shape the present to what it is today. If I could go back into the hands of time I would do many things differently, however reality tells me that I cannot. At this point it is up to me to make the best of a situation that is out of my control. Now don’t get me wrong, adoption can be a joyous and wonderful choice for two parties who are rooted in the consciousness of the decision. 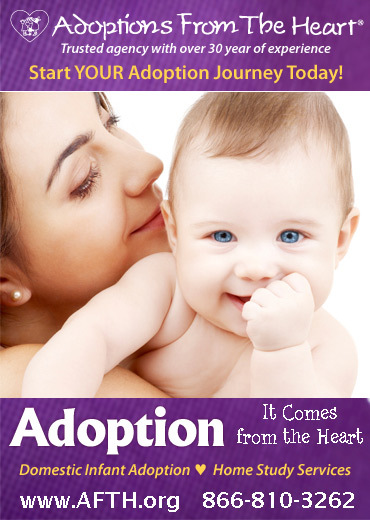 Anyone who says that adoption is the perfect choice for everyone involved doesn’t see the whole picture. When two sets of people who have not healed old wounds get forced together based on circumstances and outsider’s ideals, then we have a troubled mix that’s brewing. This is why I rally for adoption services like Spence-Chapin to continue embracing the rights of birth parents. 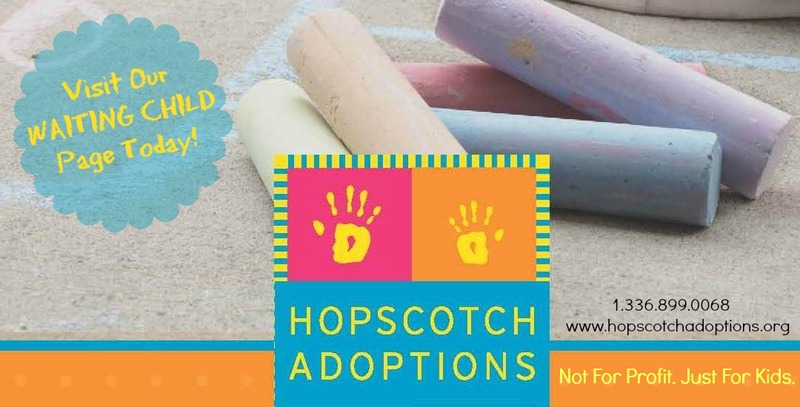 Please do not leave us out of adoption conversations. We need all the services and support we can get and we need to be included. Many times I hear individuals in the adoption community state that they are afraid to hurt first mothers by opening an invitation to adoption events, but this is what is needed in order to close the painful gap that many birth parents feel. For many of the women who call themselves birth mothers, if they are invited and included in the conversation, then the adoption community as a whole will see a positive healing change. We are stronger as a community than we are as individuals, so we should embrace and work in harmony with everyone who is connected to adoption.